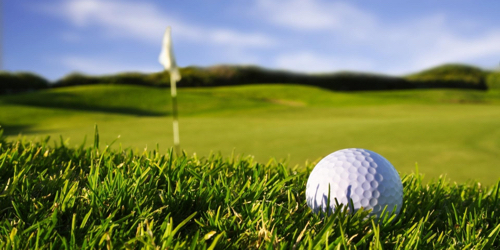 CommonGround Golf Course has been designed to maximize the enjoyment of the game for everyone. 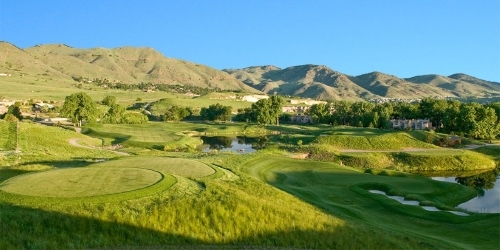 Although located in the heart of the city, the urban sprawl surrounding the course is unnoticeable, and the breathtaking views of the majestic front range of Colorado are a site to behold. 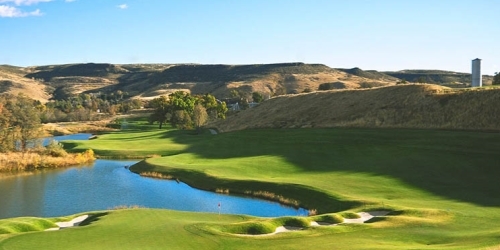 With a commitment to tradition and excellence, Tom Doak and Renaissance Golf Design have created a masterpiece for the ages that is easy to walk, worthy of the highest level of competition, and most importantly fun to play. 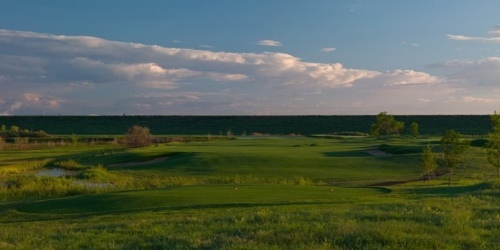 Large Colorado state map with all Colorado golf courses. 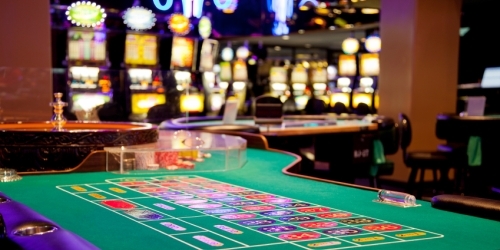 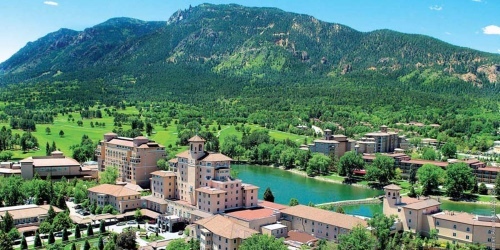 Colorado directory of casinos and casino golf courses.